"If a being suffers there can be no moral justification for refusing to take that suffering into consideration. No matter what the nature of the being, the principle of equality requires that its suffering be counted equally with the like suffering—insofar as rough comparisons can be made—of any other being." 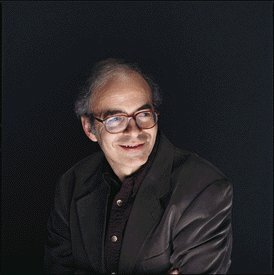 Peter Singer (b. 1946), Animal Liberation, p. 8, New York Review of Books (1990).